As time goes on, and equipment and tools become better and more sophisticated, online platforms become more robust, and augmented reality (AR) and virtual reality (VR) expand into our industry—skills with visual tools will only become increasingly important over time. Eighty-seven percent of homebuyers who searched for a home on the internet found photos to be among the most useful features of REALTOR® websites, according to the 2018 NAR Profile of Home Buyers & Sellers. Digital photography and virtual tours allow REALTORS® to serve their clients like never before. 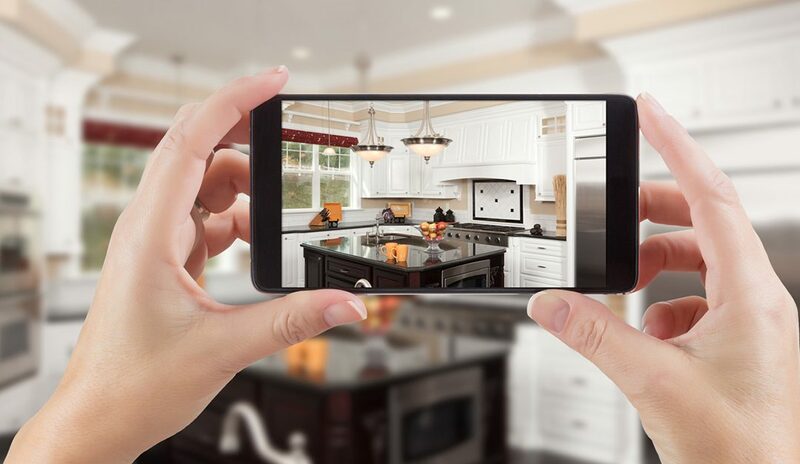 Digital images can quickly and professionally showcase a listing, and today’s technologically savvy clients appreciate the convenience of a virtual tour for both long distance and local moves. To obtain these and other great online courses at a fantastic discount, check out our featured products this month at the Center for REALTOR® Development, RRC’s online courses and bundles, which offer a wide variety of educational products that lead to the Certified Residential Specialist (CRS) designation and are all on sale this entire month of December at 25% off.